Are you in need of a release plan for your next EP, album or single? ArowAgency’s Tamara Georgopoulos and Elizabeth Browne (Bad Pony, Lupa J, Sam Phay, No Frills Twins, Club Yorke) and Mel Cheng from One Louder (Alex the Astronaut, Paul Kelly, Ball Park Music) are here to give you the lowdown on how to plan for your next release. From how to release your music through to a full-scale online promotion, you’ll come away with everything you need to know on marketing timelines, publicity, social media strategies and seeking airplay to make sure your music is heard! Get to know some of the key players of the Newcastle scene, and connect with your local community at this industry speed meet! 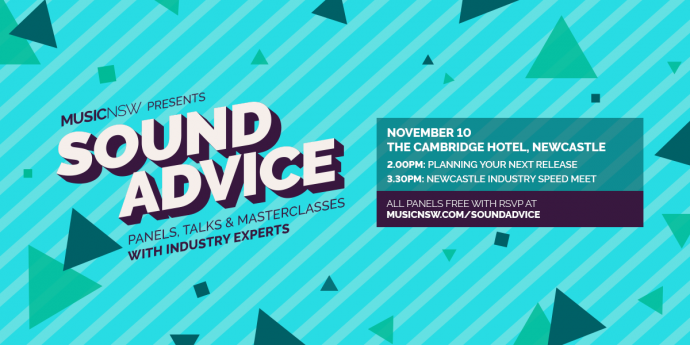 Sam King (Newcastle Music Collective), Joab Eastley (No-Fi Collective, RAAVE TAPES), Ben Cooper (LOVE AND RENT) and Bree Smith (Kingdom Sounds) join ArowAgency’s Tamara Georgopoulos and Elizabeth Browne and Mel Cheng from One Louder to answer your questions about making it in the music industry! Hosted by Alex Morris (Newcastle Herald’s Weekender Magazine). ArowAgency is an independent agency specialising in artist management, publicity, marketing, events, social & digital services. 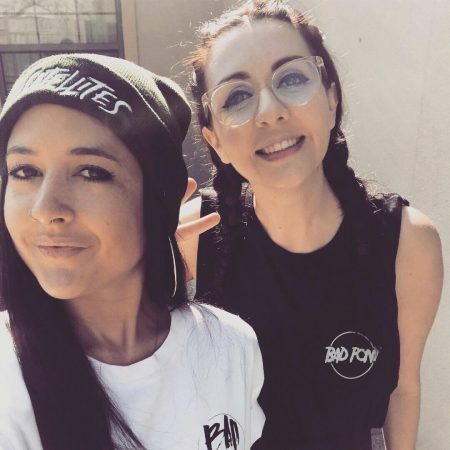 With backgrounds comprising of major label, media, radio, publicity and corporate marketing, co-founders Elizabeth Browne and Tamara Georgopoulos have combined their skills in the fields of digital marketing, social media and artist development to empower artists to succeed in their careers by putting their best foot forward, devising strategic and unique ways of connecting artists with their audiences. 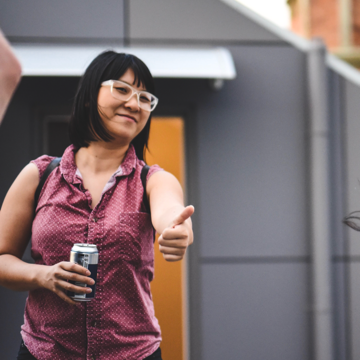 Mel Cheng is an Artist Manager at One Louder Entertainment, working across all facets of the careers of Paul Kelly, Ball Park Music and Alex the Astronaut. In 2017, she relocated to Shanghai to work as a Festival Co-ordinator for China-based promoter Split Works on their annual music festival Concrete & Grass. Since 2011, Mel has been a lecturer and course convener at the Australian Institute of Music (AIM) specializing in artist management, intellectual property law and contractual law. She has a background in music and entertainment law and is currently an admitted lawyer of the Supreme Court of NSW. 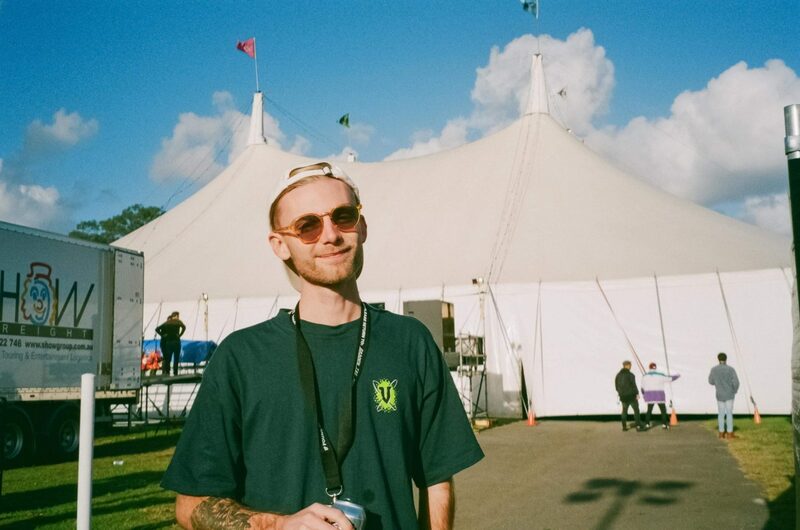 Starting out as a booking agent in 2015, Ben Cooper cut his teeth booking local Newcastle shows, and then quickly working his way up to booking international tours for acts such as The Saddest Landscape, and teaming up with Resist Records on the Self Defense Family tour in 2016. Though only relatively new to the scene, Bree Smith has wasted no time immersing herself into every aspect of the music industry. 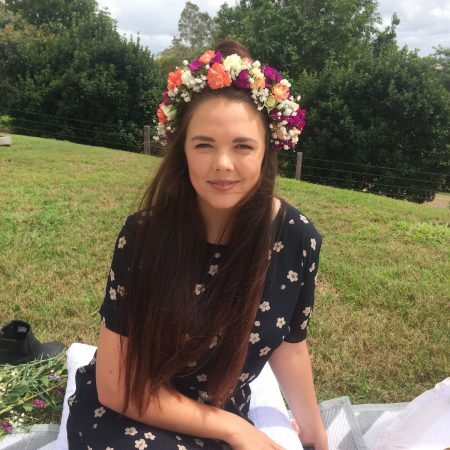 In addition to her Marketing Assistant role at Kingdom Sounds, Bree has worked behind the scenes on a number of festivals across both Australia and the United States including (but not limited to) SXSW, Okeechobee Music Festival and Groovin The Moo. Over the past two years, she has also worked across a number of publications as a Music Journalist, interviewing and reviewing international and Australian acts. Though only relatively new to the scene, Bree Smith has wasted no time immersing herself into every aspect of the music industry. In addition to her Marketing Assistant role at Kingdom Sounds, Bree has worked behind the scenes on a number of festivals across both Australia and the United States including (but not limited to) SXSW, Okeechobee Music Festival and Groovin The Moo. 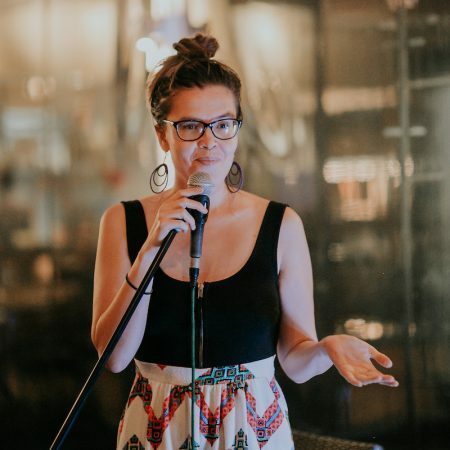 Over the past two years, she has also worked across a number of publications as a Music Journalist, interviewing and reviewing international and Australian acts. 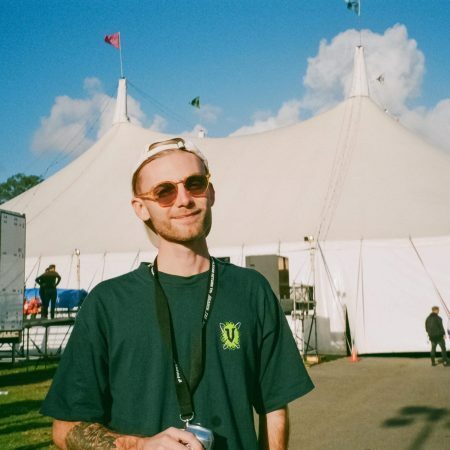 Sam King is an emerging Australian music manager with professional experiences across music publishing & music/event touring alongside A&R development. 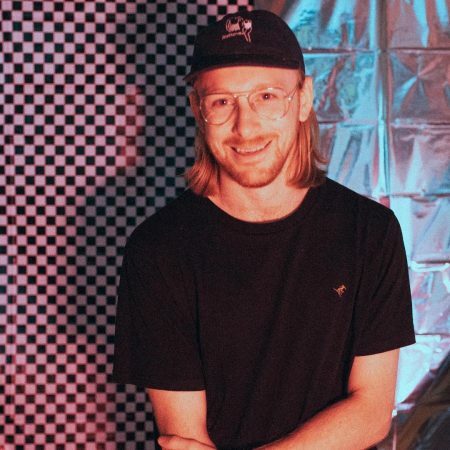 Sam has gained extensive professional experiences working across the creative industries throughout Australia & England, organising local, state & national music shows & tours for emerging & established musical acts. 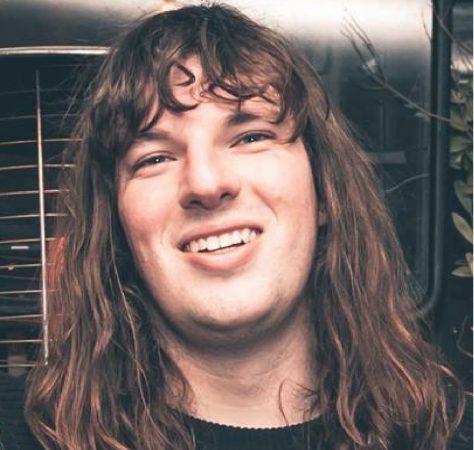 He currently co-directs the renowned Newcastle festival “Turn Up the Sun” & participates on creative industry panels at “Big Newy Sound”, a BIGSOUND showcase focusing on the development and touring of Newcastle live music scene. Joab Eastley is a Newcastle-based musician who plays in RAAVE TAPES and Skivvy Season. Joab is also a creative director for No-Fi Collective, a DIY music & arts collective in Newcastle who put on events and look after artists like Pals and Vacations. Alex Morris uses her communication skills to make information interesting, accessible and engaging. She hosts several different community events around town and writes regularly for the Newcastle Herald’s Weekender Magazine. With journalism, blogging and social media, Alex creates and curates content for a variety of clients, ranging from international businesses like Skyscanner to local institutions like the Newcastle Museum.